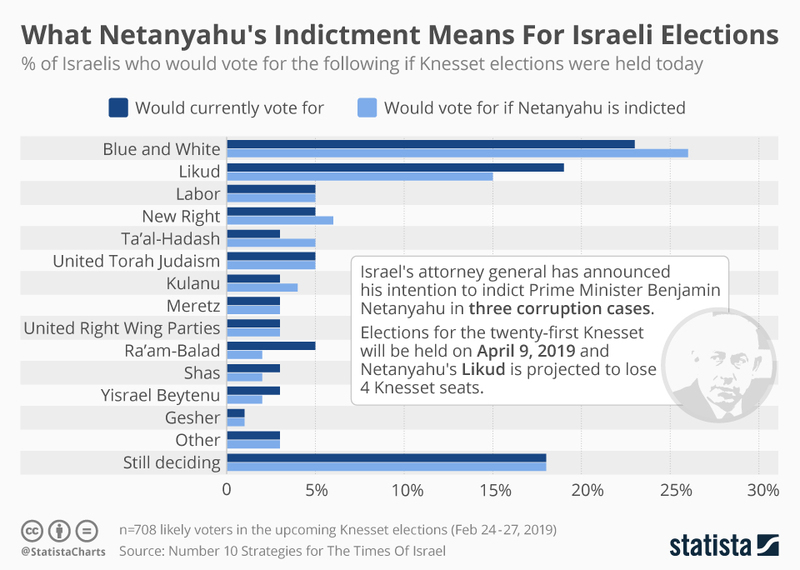 In a fiercely fought election, Netanyahu is fighting for political survival after more than a decade in power. 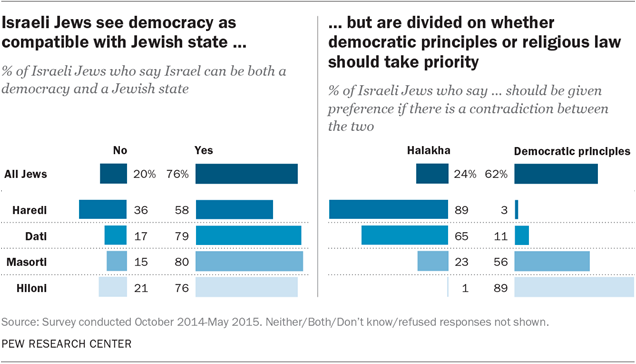 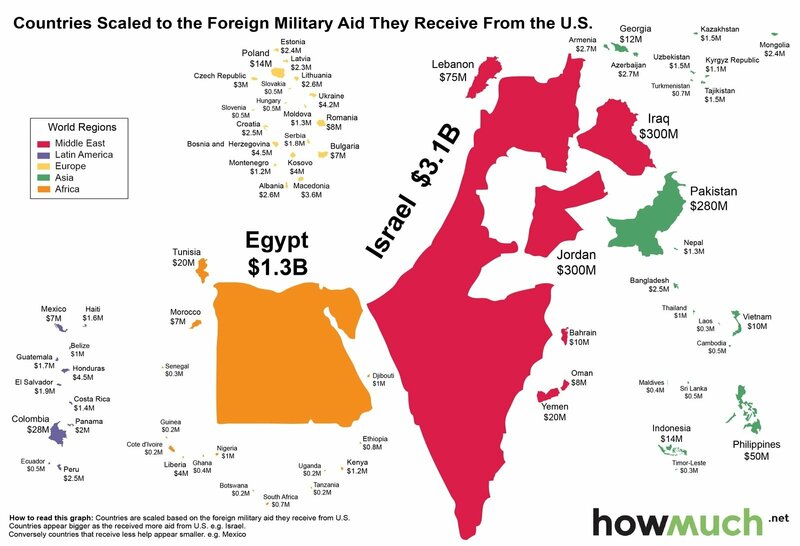 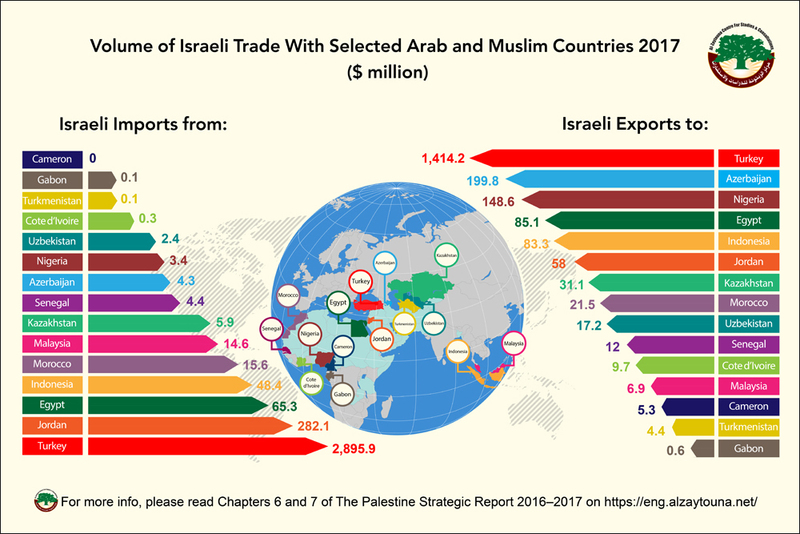 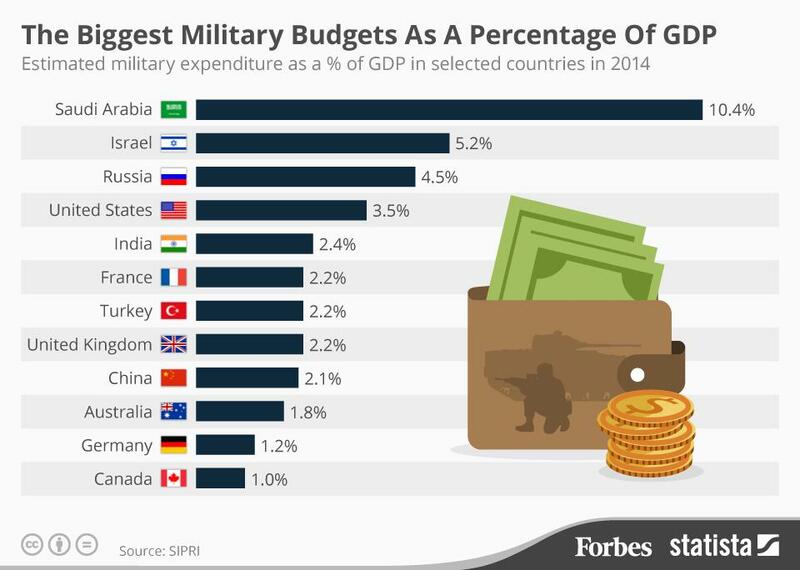 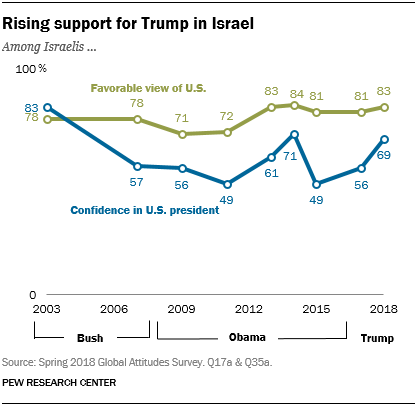 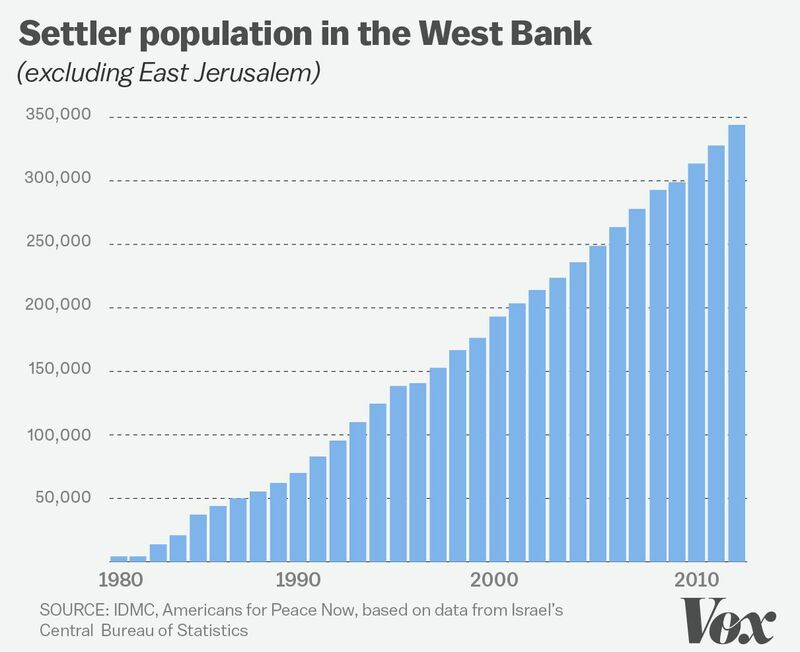 Below is a collection of charts, maps and graphs exploring Israel — its politics, economy and its military. 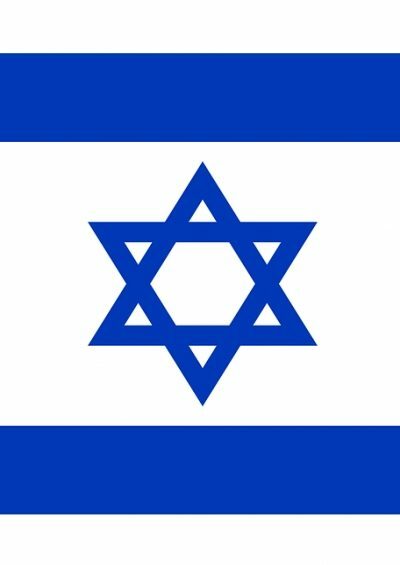 Also browse The Globalist’s Israel article collection by clicking here.